You will earn 157 points which is the equivalent of £1.57. This is a Top Quality Bespoke, British Made Bath panel. Question: What is a Bath Panel Lip? 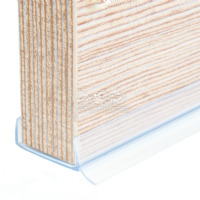 A bath panel lip is a 5mm x 5mm extension to the top edge of the bath panel, it is useful on installation of the panel to slide under the edge of the bath to keep the top of the panel flush. This can however make installation tricky as most baths have an uneven under edge. For best results opt for a panel without a lip and fix the panel securely to your bath frame or battens surrounding the edges of the bath. Question: How do I measure my Bath? 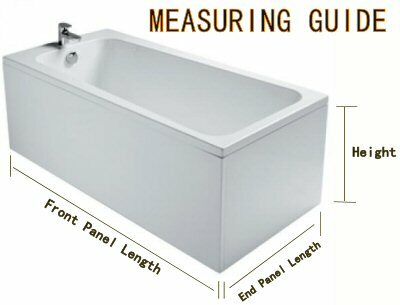 Use a Good Tape Measure to get the Length and Height of the Bath Panels Required. All Standard sizes are available from the Drop Down Fields above. 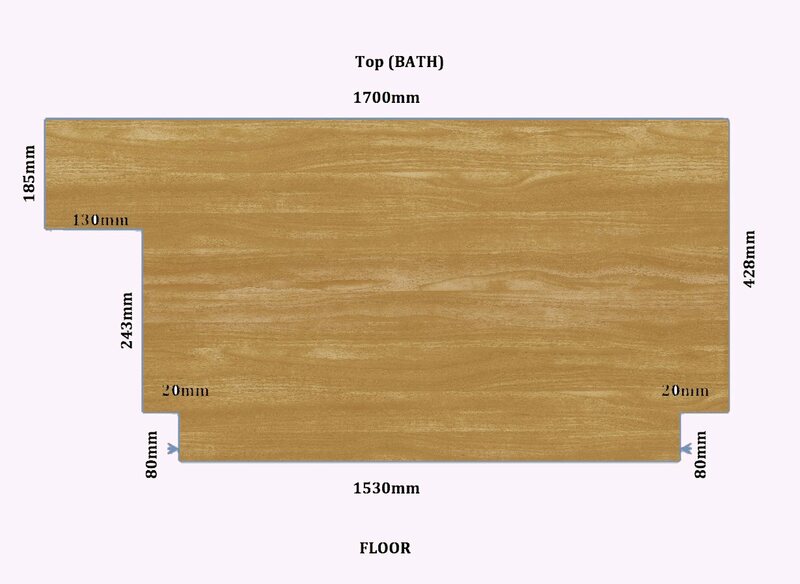 If your size is not in the drop downs then you may require Custom Sized Bath Panels. 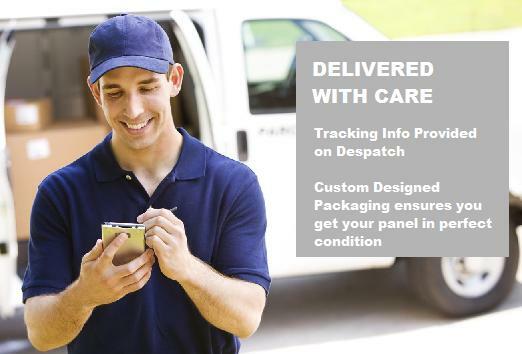 For more info download our full measuring guide. Question: Why install a Sealing Strip? The combination of soft and hard PVC creates a special strip perfectly suited for protecting the bottom of Bath Panels. Installed in this manner strip seals the bottom of the plinth against dirt and water.